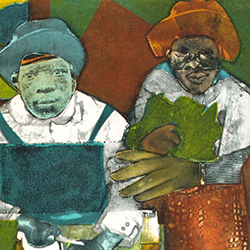 ROANOKE, Va. (Jan. 20, 2017) — The Taubman Museum of Art is pleased to present a spotlight focus on the artistic output of Romare Bearden (American, 1911-1988), one of America’s most well known Modernist artists, with the exhibition Romare Bearden: Pictures of America. The exhibition is on view Jan. 28-June 18, 2017, and is free and open to the public. Tying loans to a work in the Taubman Museum of Art’s permanent collection, Pictures of America highlights Bearden’s complex and colorful art. Rooted in the history of western, African and Asian art, as well as in literature and music, Bearden found his primary motifs in his personal experiences in the life of his community. 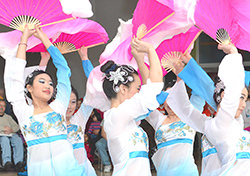 ROANOKE, Va. (Jan. 16, 2017) — The Taubman Museum of Art, Local Colors and Roanoke Valley Sister Cities invite the community to celebrate Lunar New Year Saturday, Feb. 4, 12-3 p.m. at the Taubman Museum of Art, 110 Salem Ave. SE. The event was formerly known as Chinese New Year but recently was renamed Lunar New Year to be more inclusive to all the Asian communities that celebrate the holiday, which is a time when families mark the changing of the year with special foods, gifts and customs. 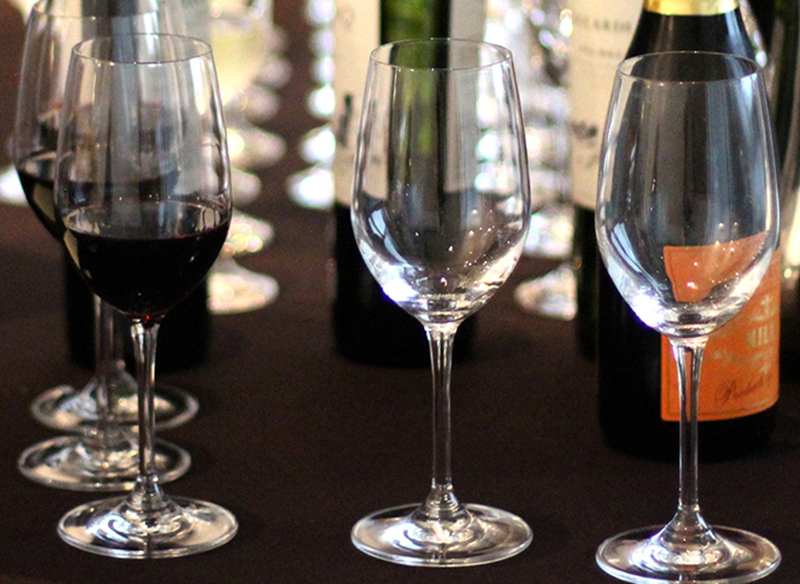 ROANOKE, Va. (Jan. 2, 2017) – The Taubman Museum of Art is pleased to present Tastings at the Taubman, a new series of events celebrating the art and craft of wine and spirits. Thank you to all that supported our 2016 Women's Luncheon! The museum was pleased to welcome Jane Gershon Weitzman as keynote speaker for our 2016 fundraiser. The Women’s Luncheon is an annual fundraiser celebrating women, art and education. Proceeds benefit the Museum’s dynamic roster of exhibitions and programming. ROANOKE, VA (October 25, 2016) – Canstruction, a creative and competitive event featuring massive sculptures built entirely from cans of food, is returning to southwest Virginia with an exhibition at Roanoke’s Taubman Museum of Art. This year’s exhibit will run for two weeks, with canned food sculptures—called cansculptures—on display from Friday, Nov. 4 through Sunday, Nov. 20. Winning cansculptures are revealed during opening night festivities, beginning at 6 p.m. on Nov. 4.